The battle between predator and prey is one of nature’s most stirring sights: wolf chases elk, lion chases antelope, fleet of police cruisers chase diminutive vintage car. 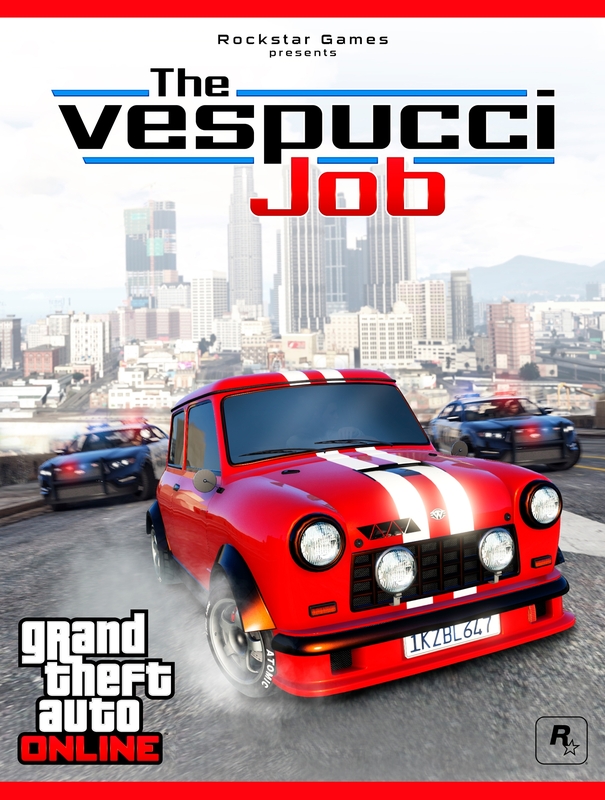 Two teams take to the streets in The Vespucci Job: either you’re the lunatic on the run in the new Issi Classic, trying to hit every checkpoint in time - or you’re a squad car right behind and looking to blow a lot more than the doors off. As the runner, look to take advantage of narrow alleyways and tight turns to shake the heat while they coordinate with each other to plot your demise. Play The Vespucci Job between now and April 23rd and earn Double GTA$ & RP. Succumb to your overwhelming desire to tear some fresh holes in the asphalt with the Vapid Flash GT Sports car. 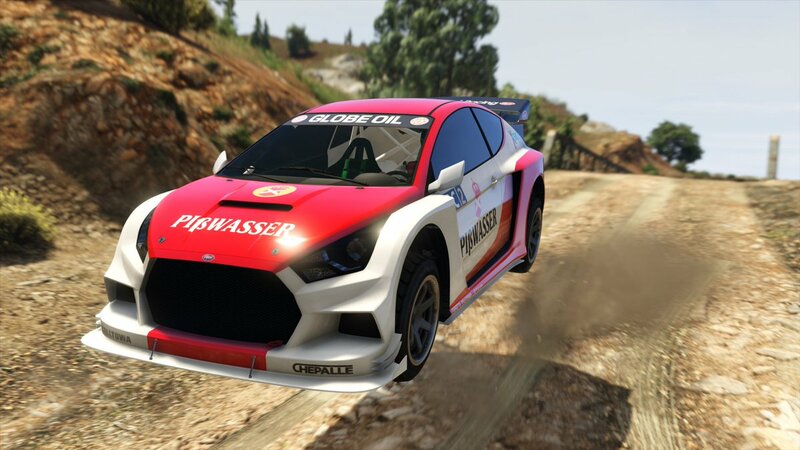 This highly customizable American-engineered hatchback is now available for purchase at Legendary Motorsport. You're no show-off. You're just a slightly quirky, totally down-to-earth person looking for a way to tell everyone how slightly quirky and totally down-to-earth you are. 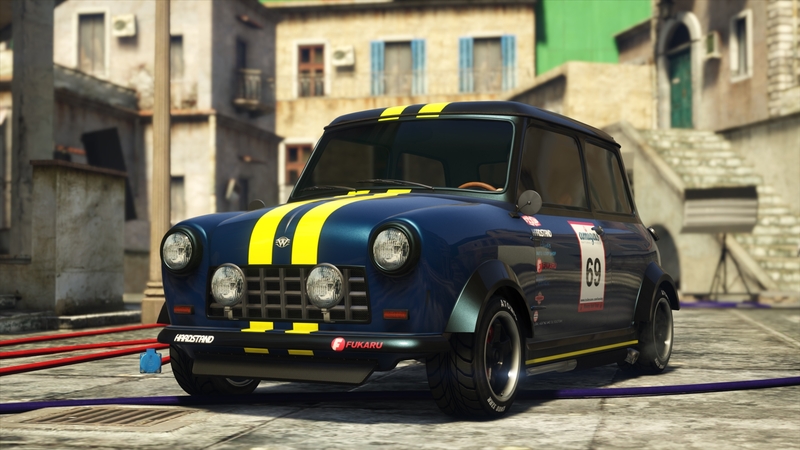 If you've got nothing to prove to anyone, let them know with the Weeny Issi Classic, featured in The Vespucci Job Adversary Mode and now in stock at Southern San Andreas Super Autos. And one day, you're going to find yourself in a position where you need to stage an amphibious landing in an agile miniature helicopter with optional Machine Gun and Missile upgrades. 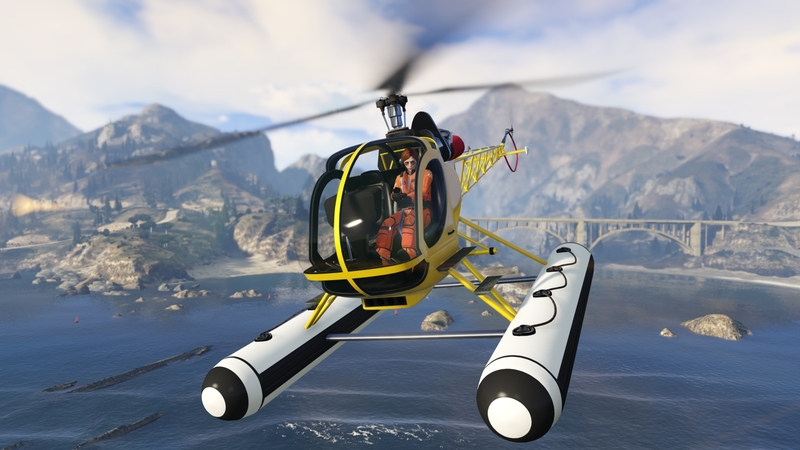 When that day arrives, you'll be glad you picked up the Sea Sparrow chopper from Elitás Travel. In addition to Double GTA$ and RP rewards on The Vespucci Job, Bodyguards and Associates will also earn Double GTA$ Salaries from now through April 23rd. 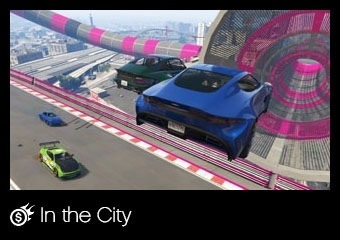 Compete in this week’s Premium Race, In the City, where the top three earn GTA$ and all participants get triple RP regardless of finishing position. Launch Premium Races through the Quick Job App on your in-game phone or via the yellow corona at Legion Square. Check out this week's Time Trial, Mount Gordo. Set a waypoint to the marker on your in-game map and enter via the purple corona. Beat par time and you'll be duly rewarded with GTA$ & RP. Yay finally ken block's car added.